In space, number one traffic rule of the universe is about speed limit. Nothing can travel faster than the speed of light. And that happens to be 299,792.458 kilometres per second. Before the 1600s most people thought that light moved instantaneously. Galileo was among the first to ponder that light travelled at a fix or finite speed. We hear a lot that nothing can ever move faster than the speed of light but here is the video below, folks from ‘What The Physics? 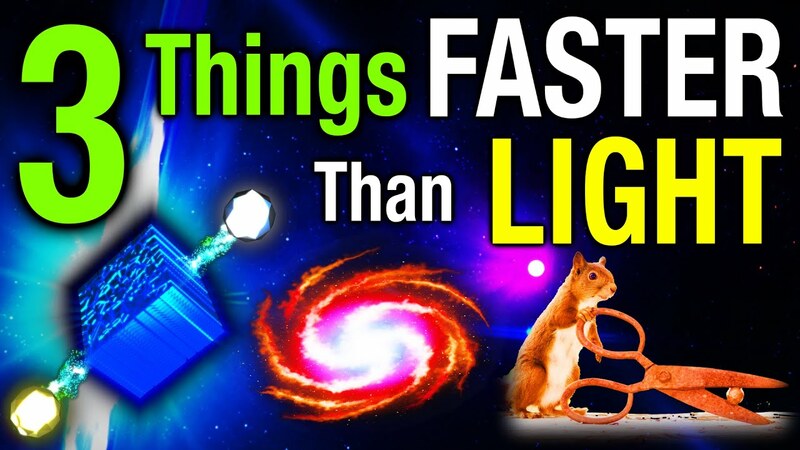 !’ explain three things that actually move faster than light.